This is about the time of the year when I begin my Christmas list, a list of people to whom I would like to handmake a small project. 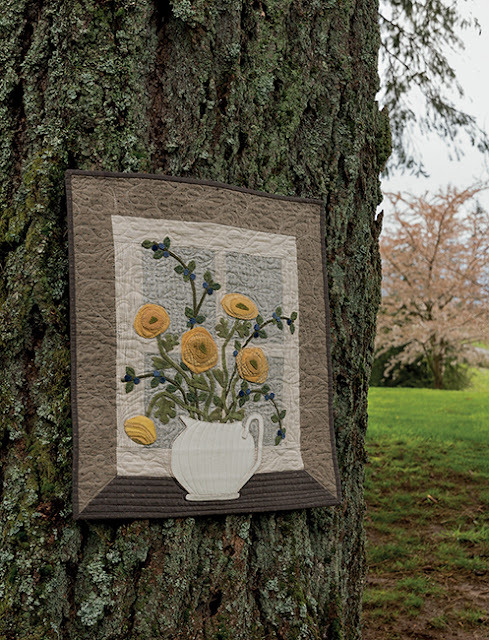 It is so fun to rest my feet up in the evening with needle and thread and a good audiobook playing, deadening the sounds of my 18-year-old playing video games with virtual friends in the basement (although, I do enjoy his belly laughs!). 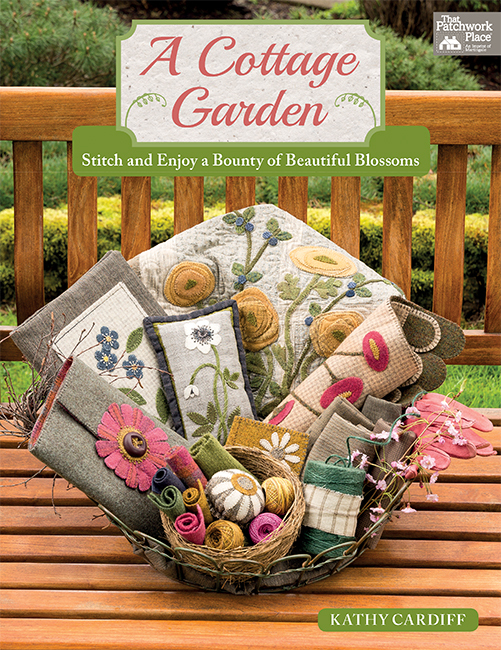 A Cottage Garden - Stitch and Enjoy a Bounty of Beautiful Blossoms by Kathy Cardiff, published by Martingale, has 11 wool applique' ideas and is at the top of my stack of inspirational books for this year's gift-making journey. All of Kathy's designs in this book feature flowers, a welcoming sight when you open a package in the middle of winter. 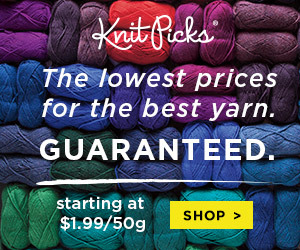 What magic Kathy performs with a little bit of wool and thread! The sewing clutch above is darling (you should see the plaid wool she used inside, a fun contrast to the clean lines of the outside of the clutch), and can be made in no time at all using simple stitches and construction. Speaking of construction, the "Working with Wool" section at the beginning of the book ensures the 'work' with proceed without a hitch as it walks the reader through background fabric choices (she mixes cotton and linen with wool, my favorite combinations! 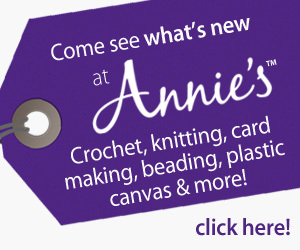 ), how to select, felt, and store wool, how to prepare wool shapes for applique', etc. Kathy's expertly chosen background fabrics allow for the applique' to pop, providing the perfect canvas for her floral designs. 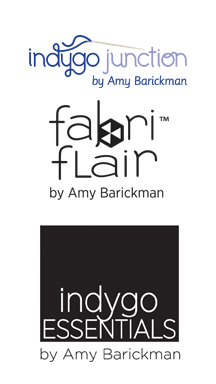 I love her finishes: just the right balance between simplicity and detail, neutrals and color, smoothness and texture. All the photos in the book were taken in Kathy's garden, her love and the inspiration for all her projects. 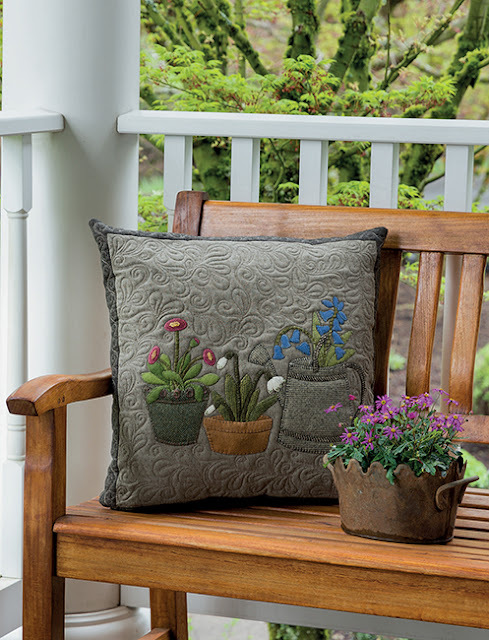 If we do not have a beautiful garden around us, we can still be graced by its beauty as we stitch our own version of colorful blooms and potted plants using her ideas. I adore For the Bees above! The taupe textured pieces of cotton Kathy used for the background added dimension, warmth, and interest to the composition. IN LOVE! 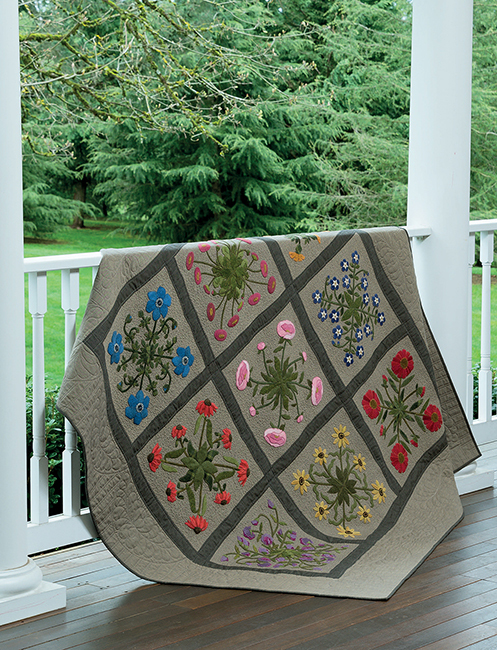 Oh... when you get to the end of the book you spy "My Cottage Garden", showcasing Anemones, Black-eyed Susans, Echinaceas, English Daisies, Forget-me-nots, Marigolds, Peonies, Sweet Peas, and Zinnias. Need I say anything more? 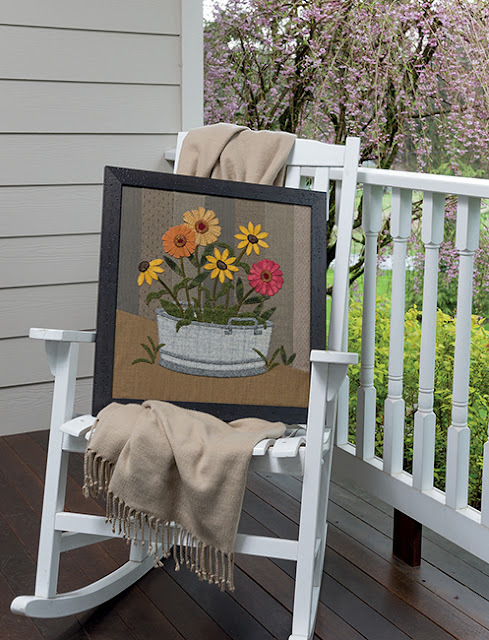 A Cottage Garden - Stitch and Enjoy a Bounty of Beautiful Blossoms would also make a wonderful gift for stitching friends, perhaps presented with the Sewing Clutch as the motivation to begin a gift-making journey of their own. As for me, my Christmas list may be put on hold as I make one of these for myself! 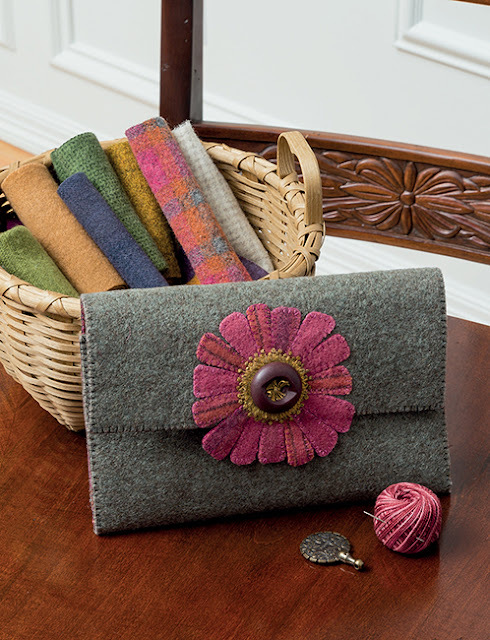 If I'm on your Christmas list, I'd like the wool clutch, please. LOL!